Bath is a beautiful city! The whole city is a UNESCO world heritage site and is known for its natural hot springs and Georgian architecture. I wish I could've spent longer here as there's so much to do and explore! It's definitely my second favourite UK city after London. It's not really a place you can do in less than 24 hours but that said, I’ve compiled a mini-tour guide to my view of the city that you could do in 24/36 hours. Imagine a normal road with shops either side but with water flowing underneath. 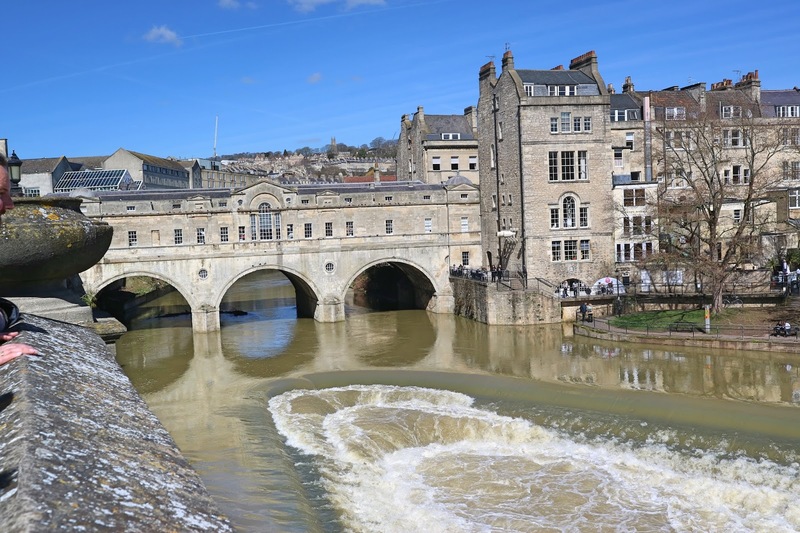 Pulteney Bridge is one of four bridges in the world to have shops running either side down the bridge. You can even stop off in one of the bakeries and watch the river flow beneath you. Pop into Sally Lunn’s for one of her famous buns! Freshly baked at 10am every day, Sally's buns are huge (couldn't resist) and are very similar to brioche. The quaint little tea shop is said to be in the oldest house in Bath and is usually packed with people. Whilst there is the option to sit in the tea shop, we chose to pick up a few buns from the museum shop to have later. 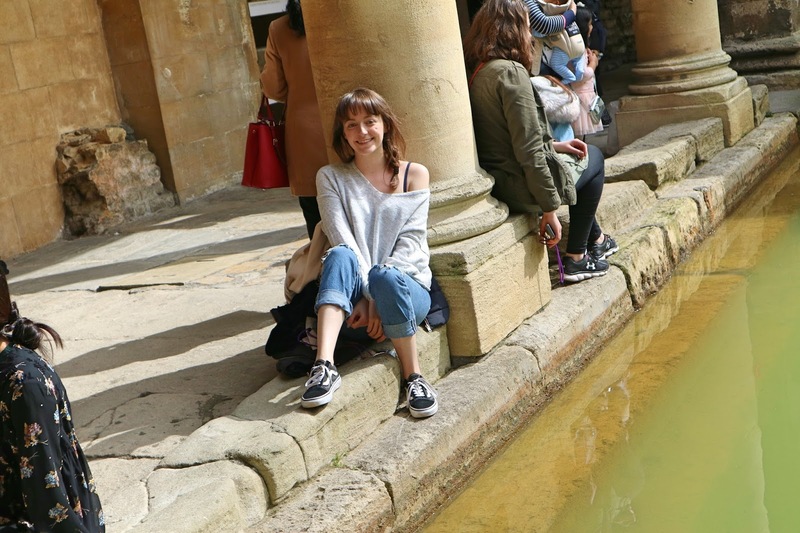 The Roman baths are a must-see tourist attraction! Built on natural mineral-rich hot springs, the baths played a critical role in the city’s history and development. All the Roman architecture was still intact making it feel like you’d stepped back in time. Towards the end, you could sit next to the main bath which was so relaxing. Oh, and you get to try some of the hot spring water for yourself! This cafe is so cute! 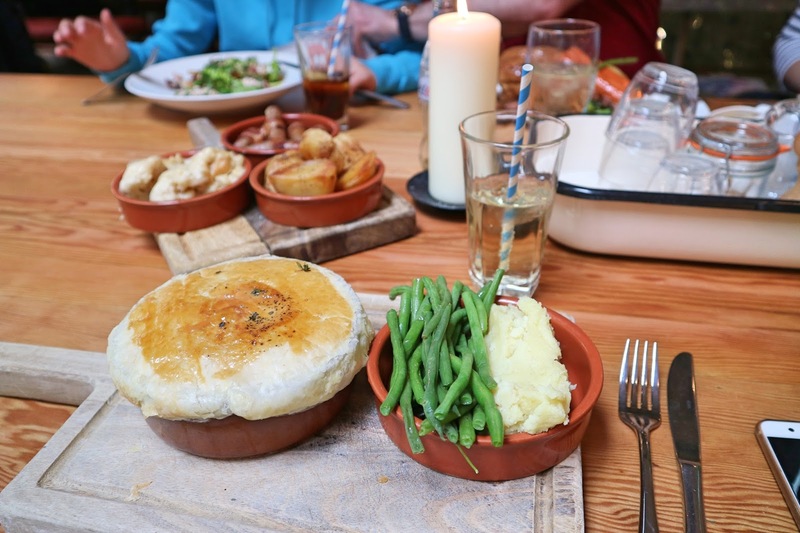 It’s bright inside and has a chilled vibe; perfect for a little rest from a day’s exploring. It’s abnormally long for a cafe but a great place to go with your laptop and do some work. I discovered this (not-so-little) gem just around the corner from the Fashion Museum. They have a lovely selection of cakes including gluten-free options. It wouldn't be a proper trip if I didn't look for anything fashion related and of course, I ended up in Bath's Fashion Museum. It's not that expensive to get in and the permanent exhibition, 'A History of Fashion in 100 Objects', takes you through different styles of clothing and how they were introduced. If you have time, do check it out as you may learn a few things. 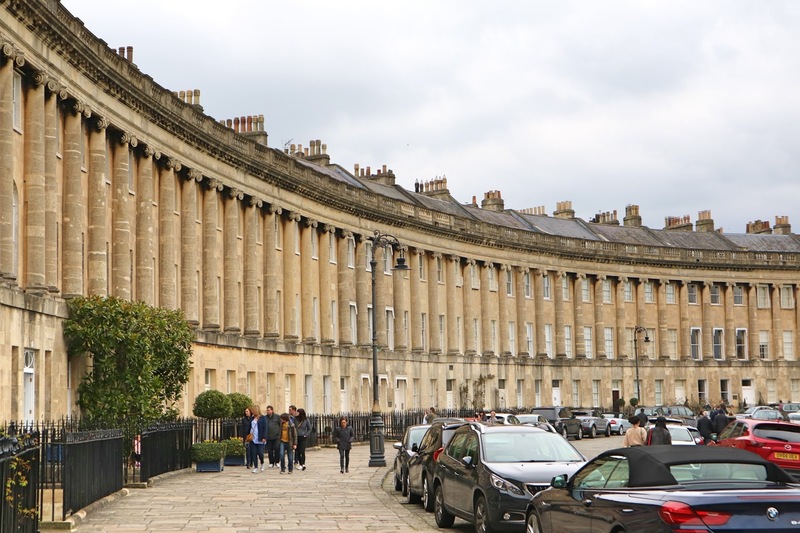 Either during the day or evening, take a walk around the Circus and up through to the Royal Crescent. There is also a museum at no. 1 which you could pop into if you wanted. The famous semi-circle road looks out over the city providing breathtaking views and is a picture perfect place! We ended up spending two whole hours here just devouring their gorgeous food. The place is massive with 4 levels, including a rooftop terrace. The decor is gorgeous! The large skylight in the roof makes the place so bright inside. I definitely recommend their roasts. Pure Bliss! 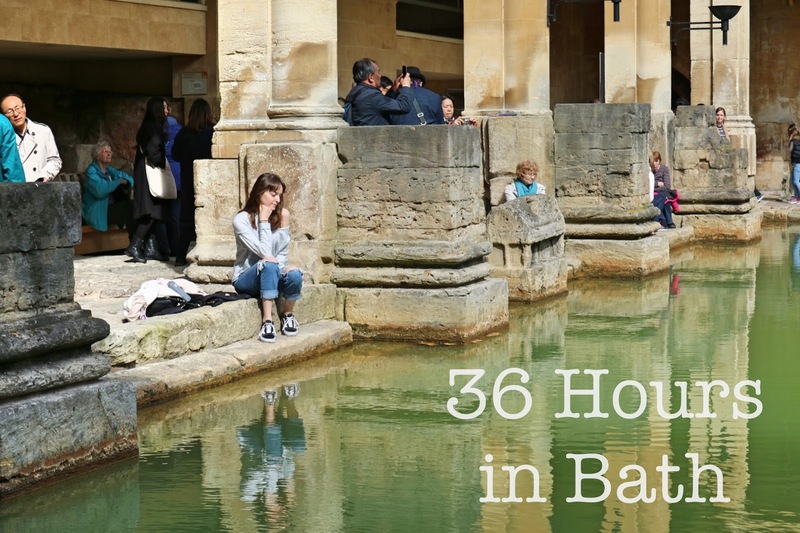 I hope my guide encourages you to visit Bath if you haven't already been. It really is a beautiful place!